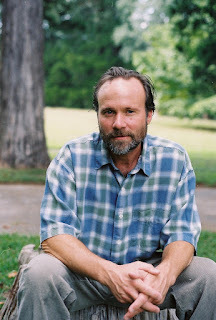 Watson’s published books include Last Days of the Dog-Men, Aliens in the Prime of Their Lives, and The Heaven of Mercury, which was nominated for the National Book Award in 2002. Please follow us on FACEBOOK, at Corpus Christi Literary Reading Series. Better yet, join as a PATRON and meet the author at an informal dinner the evening before each reading.